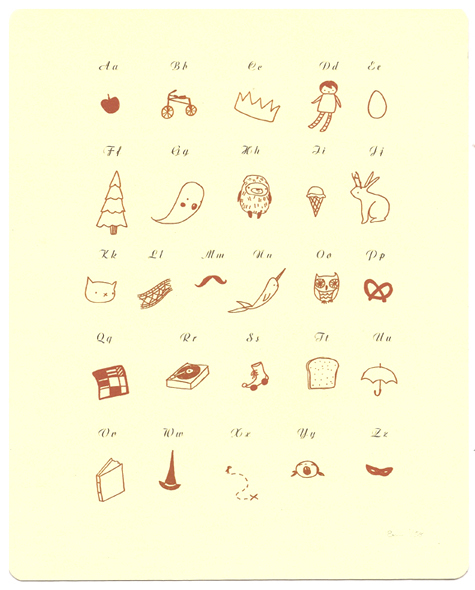 Be quick to grab one of these charming Limited Edition Alphabet Prints by Emily Martin of The Black Apple, as they are sure to vanish quickly! A new addition to her Etsy shop. I think "N" for narwhal is my favourite!